ENCORE AWARD WINNER! 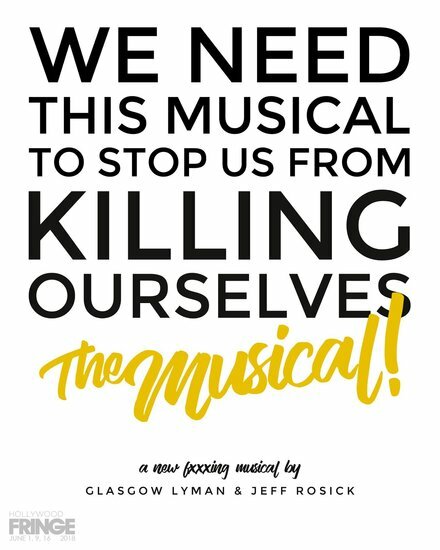 We Need This Musical To Stop Us From Killing Ourselves follows Sarah, a struggling singer, and Mitchell, a failing actor, as they contemplate suicide. After some bargaining with their mutual therapist, the two find singular hope in a shared creative outlet in order to stay alive: putting on an original musical… with their therapist. 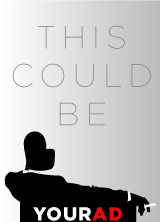 Within only a few days, they create a show, but will they ever actually get to perform it? WNTMTSUFKO: The Musical is a dark comedy that celebrates friendships, musicals, and the bleakness of it all.